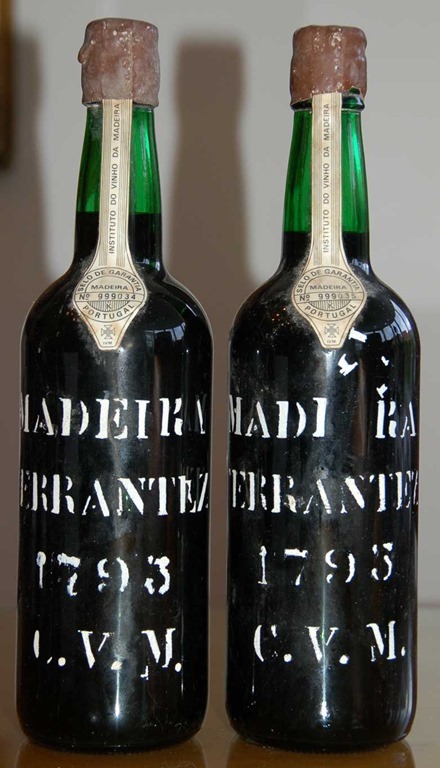 Tom Wark comments on the 2016 discovery in New Jersey of a cache of old Madeira from the late 18th and early 19th Century. Elaine Chukan Brown has further details on the Court of the Master Somm scandal. Wine Searcher is reporting the identity of the somm who allegedly leaked the wine list in the Court scandal. The Wine Curmudgeon strongly objects to the U.S Pizza Museum’s lack of a wine exhibit. Kelly Magyarics explains biodynamics and why it’s becoming so popular. Miquel Hudin announces the publication of a new wine magazine, Root &Vine. Wine to Five Podcast this week covers fall flavors in food and drink. Susannah Gold continues her series on Italian indigenous varietals with a discussion of Neretto di Bairo which hails from Piemonte. Jamie Goode profiles New Zealand’s Ant MacKenzie and his label Craft Farm. Wine Country Getaways extolls the virtues of Yakima Valley as a wine country destination. Reverse Wine Snob reviews three Matsu wines from Toro, Spain. Amber LeBeau reviews the 2017 Santa Julia Torrontes from Mendoza, Argentina. Brianne Cohen reviews two sherries from Gonzalez Byass, a palo cortado and an amontillado.